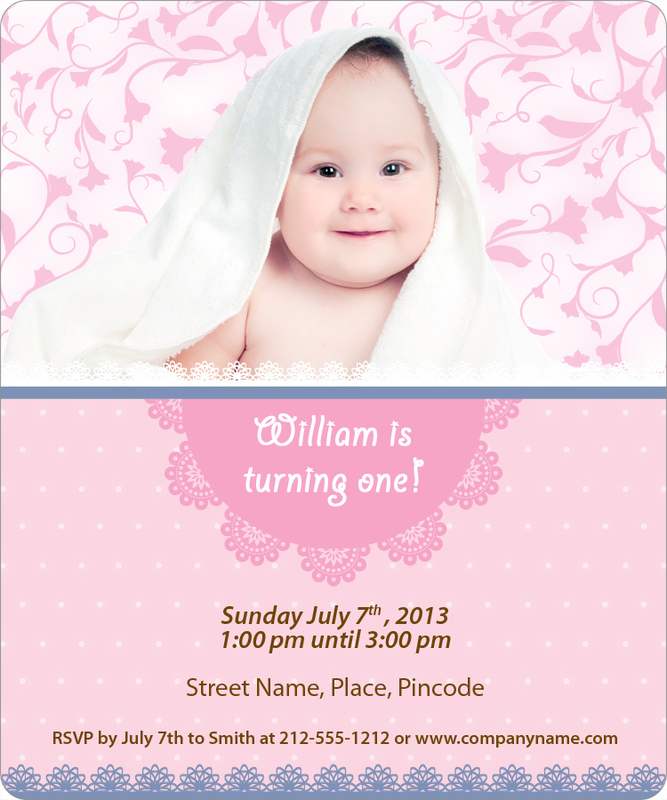 Making first birthday announcements were never so easier without this custom 5x6 first birthday round corner full color magnet! It stands 100% chances of easy acceptance from all corners due to its adorable theme. First birthday is always an event to remember and people love to cherish memories of the event with affection. It can be seen that most of the people try to retain any photograph or invitation in memory of such great event. This time they can prefer to put up this personalized 5x6 first birthday round corner full color magnet because it will remain right before their eyes as long as they wish. And it will moisten their thoughts in difficult times when they are eagerly searching for some relieving means.